I'm a new member living in Bewdley. This is my second year of trapping using a homemade trap & 80wMV lamp in the garden. Hello Mary and welcome to the blog. 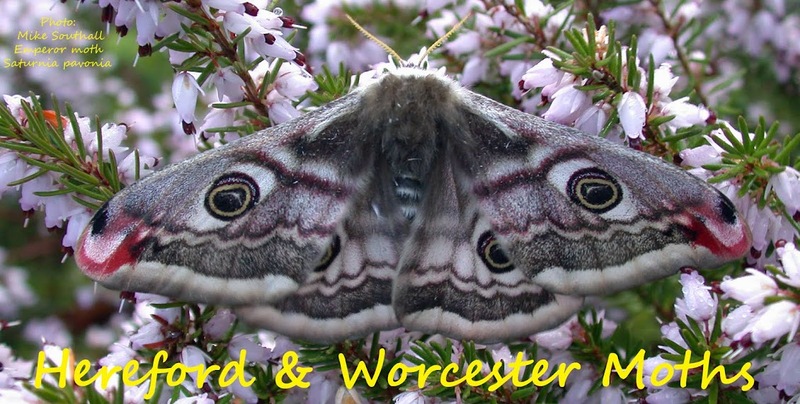 Please feel free to post any moth queries you have as well as sightings and so on. There is a cage-full of eager members keen to help in any way they can.